The Moto X4 is one of the not so many Android One smartphones available in the United States. Nokia has three devices running this specific platform – Nokia 8 Sirocco, Nokia 7 plus and Nokia 6 (2016), but none are available from local carriers. Android One is a very clean software platform made by Google meant to ensure that not just flagship smartphone get two or three years of regular updates and security patches, but cheaper devices as well. Although it was the first non-Google Android One smartphone launched in the United States, the Moto X4 is still one of the best. If you're also discounting it by almost half the price, it's even better. 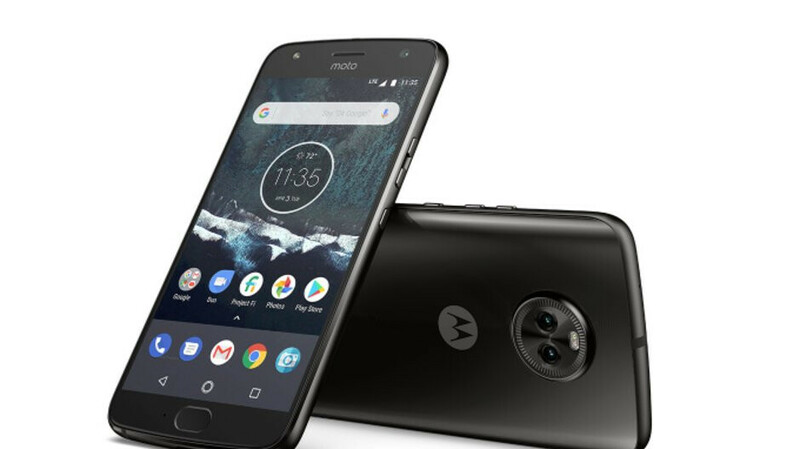 Amazon is one of the retailers that is selling its own version of the Moto X4, which is cheaper than the unlocked model but comes with only 32GB storage instead of 64GB. The Prime Exclusive Moto X4 has a price list of $400, while the unlocked model usually sells for $420. The good news is Amazon is running a sale on the Moto X4 (64GB), which enables customers to buy one for 40% off, an excellent deal considering what the phone has to offer. The unlocked Moto X4 will work on carriers like AT&T, T-Mobile, Verizon, and even Project Fi.